A ruling Democratic Party lawmaker has denied his involvement in an alleged rigging of online comments by party members. 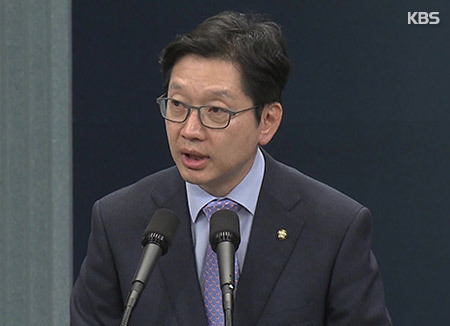 Rep. Kim Kyoung-soo on Saturday held a news conference at the National Assembly, expressing regret over groundless media reports that he was involved in the scandal. Three party members, who have regularly paid membership fees to the party, allegedly used a computer program to rig the number of "like" clicks for some online comments critical of the government on news stories. 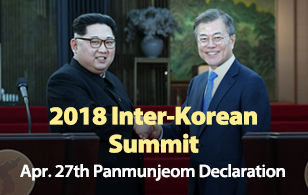 The news conference came after a newspaper report raised suspicions that the three had contact with Kim and exchanged hundreds of text messages. The lawmaker said that he came to know the party members around the presidential election last year, and they offered help for the elections. Kim said that the three party members, however, started asking for special favors but he turned them down. He added that the three people in question appear to have held a grudge against him for his refusal of special favors and committed the alleged rigging in retaliation.